4-5 Person Residential Solar System, complete with a 30 Evacuated Tube Collector, RESol FlowSol Pump station and 3/4" Pre-insulated supply and return line. To be used with customer's existing water tank. 4-5 Person Residential Solar System, complete with a 30 Evacuated Tube Collector, RESol FlowSol Pump station and 3/4" Pre-insulated supply and return line. Includes 80 gallon SolarStor tank with top and bottom heat exchanger and 4.5 Kw back up element. 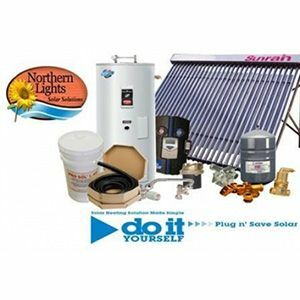 Pre-Packaged solar water heating kits are the easiest and most affordable way to heat your hot water. Our packages have been pre-engineered for maximum performance. All the components arrive in a ready to install kit. 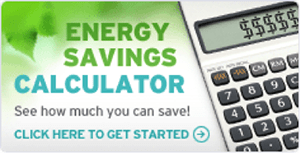 Simply follow the directions and you will be saving $$ forever! The package kits have special discounted pricing All the components can be bought separately but we have packaged these together to make picking a system easy. These packages include the evacuated tube solar collectors, the flexible solar pipe with fittings, the solar pump station including the integrated controller, solar glycol, auto air vent, Positive displacement drill pump and full easy to follow step by step instructions. 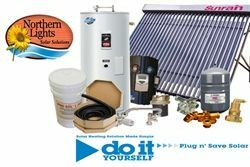 Our Solar water heating kits can be purchased with a solar storage tank with internal heat exchanger or can be purchased with a side arm heat exchanger conversion kit that utilizes an existing hot water tank. Please read the articles in the archive for more details on how to size your solar system. 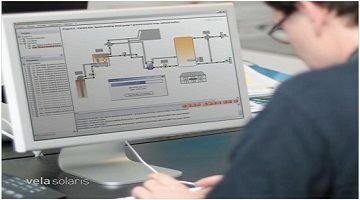 All our pre-packages heating system come ready to add a second heating zone. The second heating zone can be any source that uses heat but the two most popular are pool & hot tub or In-floor heating system. 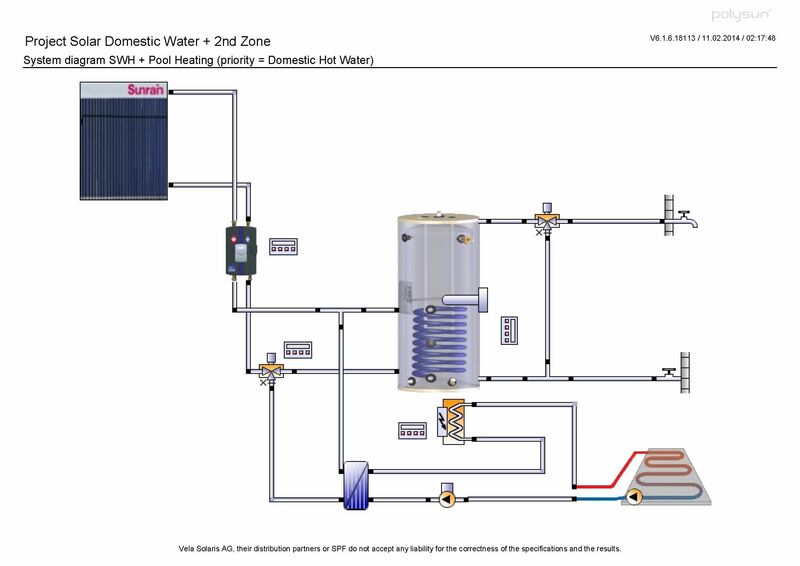 Because the RESOL controller is equipped to do a second heating zone (built in 2nd Relay), all that is needed is a three way valve and a heat exchanger to transfer the heat energy to the 2nd heating loop. The best part of adding a second heating loop is that it increases the payback of the solar system. When up sizing to a second heating loop it is recommended that you also up size the number of collectors. 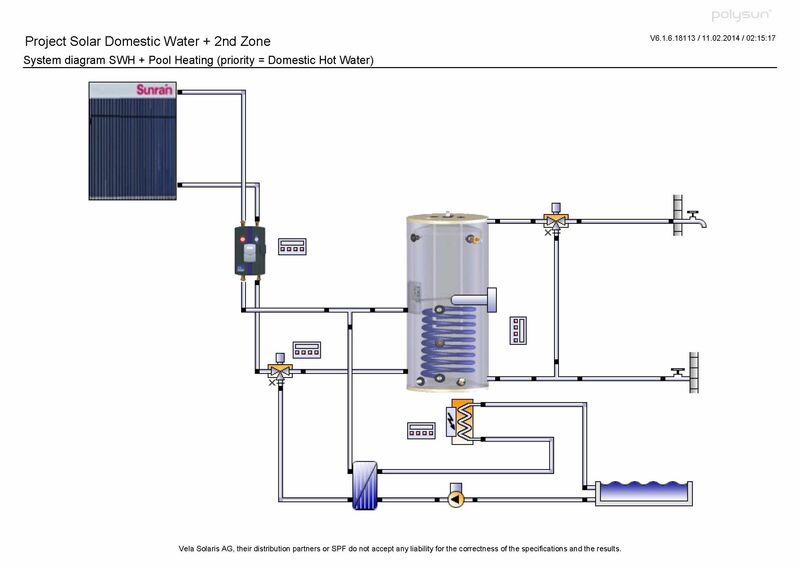 Call us and we can certainly help you design a solar water heating package that includes both the domestic hot water and a 2nd heating loop. Below are the Examples of our 3 most popular 2nd heating loops. These can be used in with a tank with an internal heat exchanger or can also be used with a solar water heating package that utilizes a side arm heat exchanger. 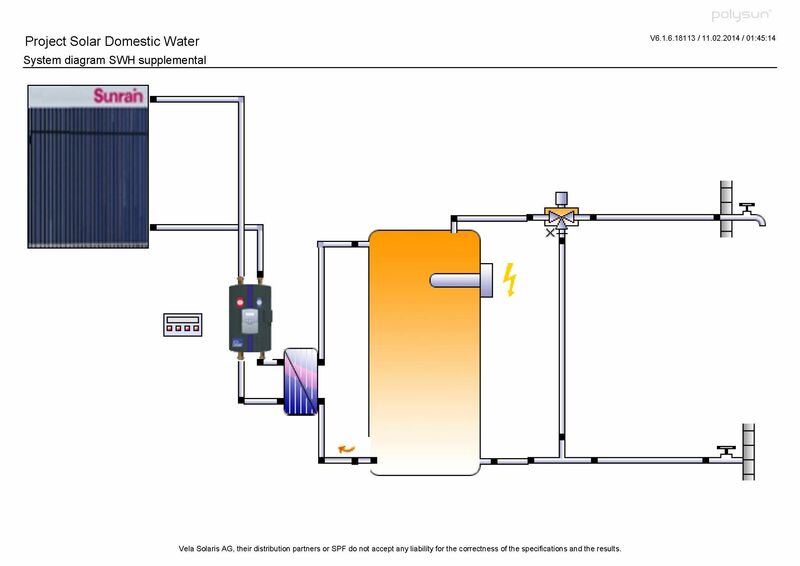 Solar water Heating Package and Solar Pool Heating Combination! If you are the lucky owner of a pool then you will know that the please can come with an added expense of heating the pool. 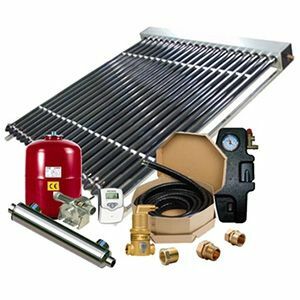 The combination of a solar water heating package and a solar pool heater has the best paybacks for any pool or hot tub owner. 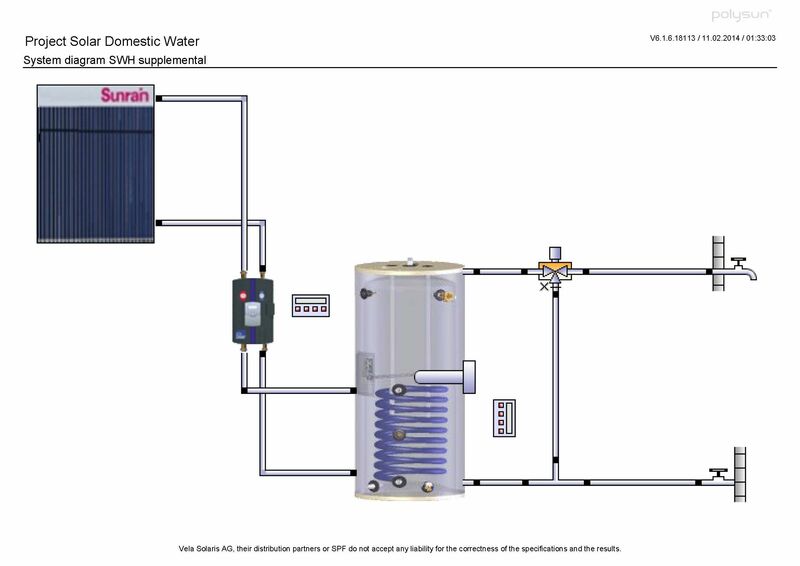 In fact you can even up size the system to provide solar space heating in the winter all while provide your family with free heat for domestic hot water. 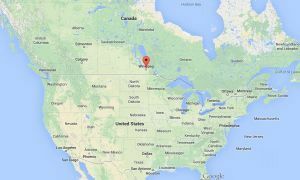 In northern climates such as Canada and Northern USA, a pool owner uses the pool in spring summer and fall. This is ideal as these are the month that solar is most abundant!